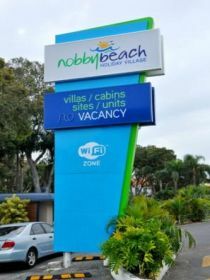 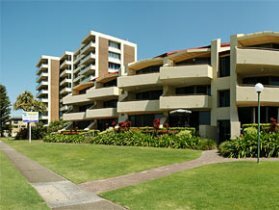 Only 100 meters from the Pacific Ocean and patrolled surfing beaches we are an ideal location for families and those looking to experience all that the Gold Coast has to offer. 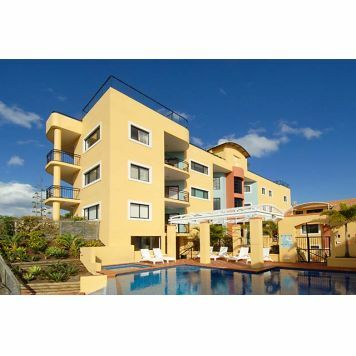 The apartments surround a tropical garden with a pool, spa and BBQ area in the centre. 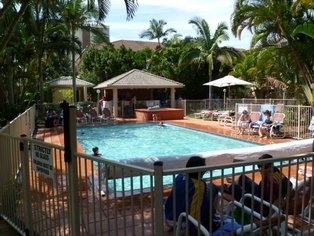 The gardens create an atmosphere of peace and tranquility unsurpassed anywhere on the Gold Coast, with tall palms providing a cool shade to protect the holidaymaker from the Queensland sun. 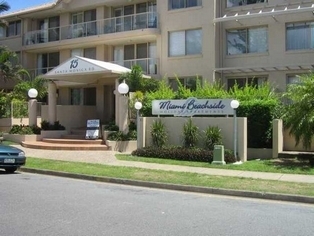 Make the most of staying close to a wonderful beach on the Gold Coast. 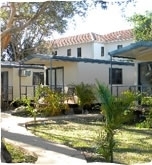 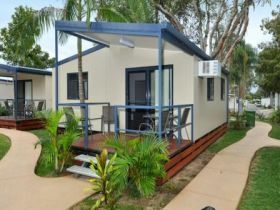 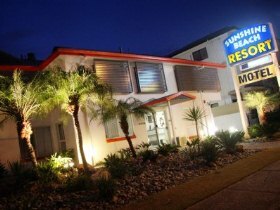 Sunshine Beach Resort offers 27 motel style rooms (Studio to Family), swimming pool with outdoor furniture, barbecue, spa, off street parking (primarily undercover) and a guest laundry. 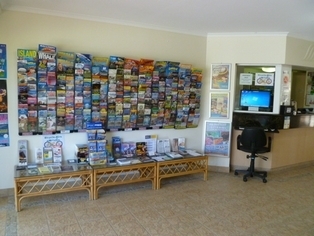 Bus, caravan trailer and motorhomes are all welcome. 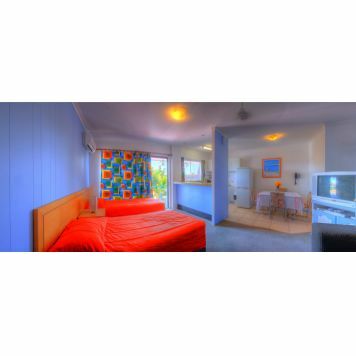 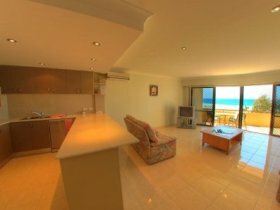 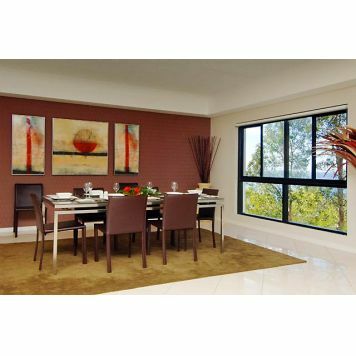 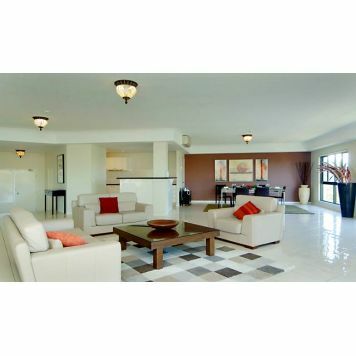 Sandrift Beachfront Apartments has spacious fully self-contained apartments, all with spectacular ocean views. 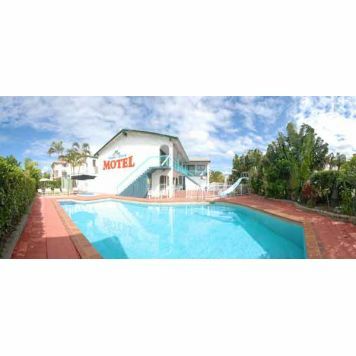 Located only minutes from a golf course, restaurants, Jupiters Casino, theme parks and shopping at Pacific Fair and Robina. 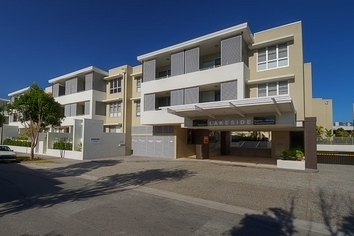 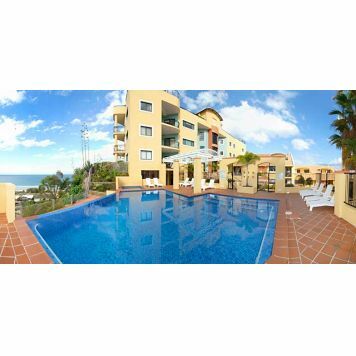 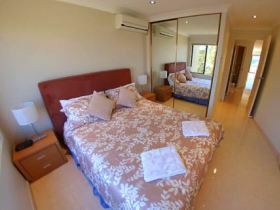 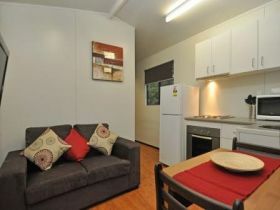 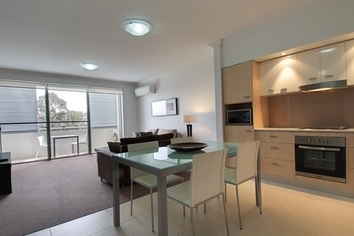 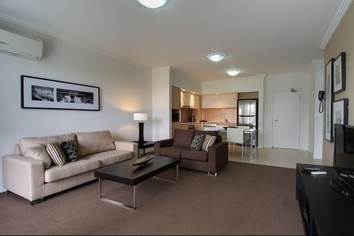 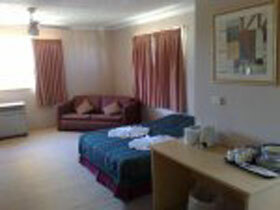 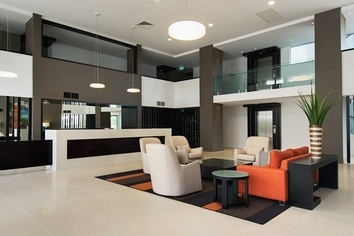 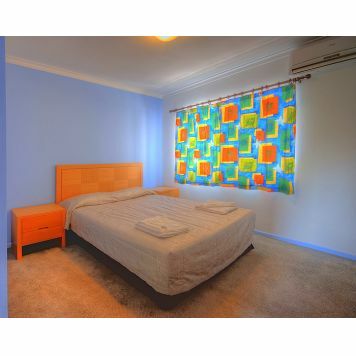 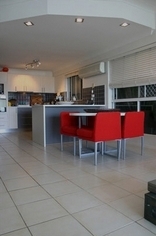 The apartments are set in a quiet location opposite beautiful sandy beaches patrolled by life savers. 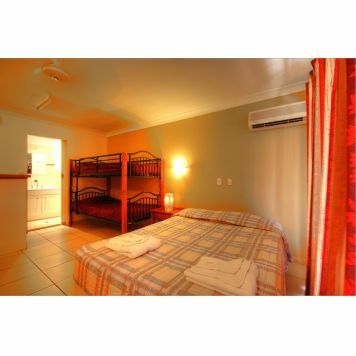 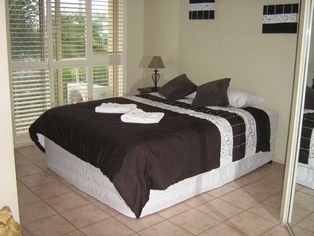 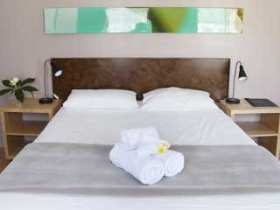 Premium Motel offers generous size rooms for all types of travellers. 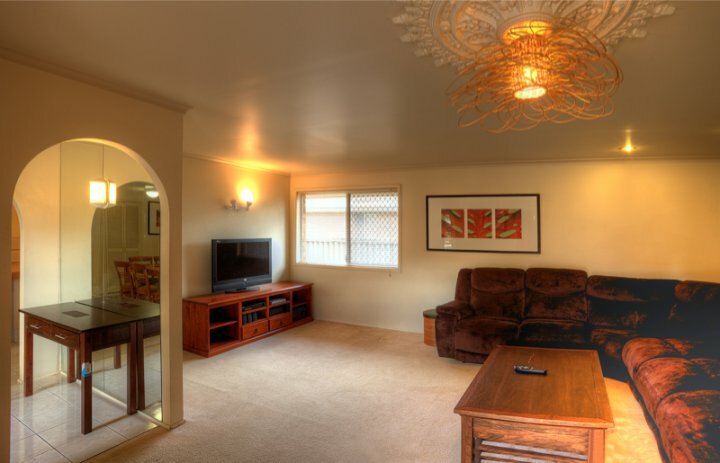 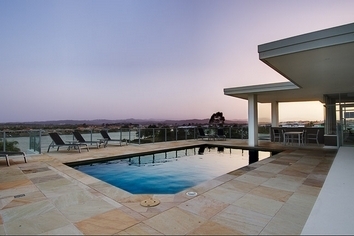 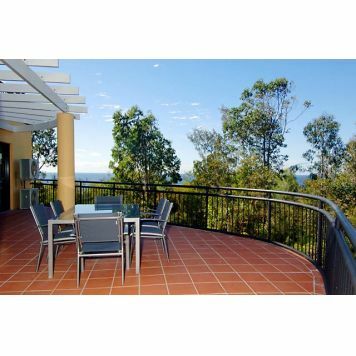 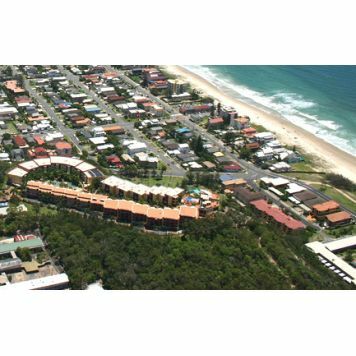 Ideally located just 15 minutes north of Coolangatta Airport and 10 minutes south of Surfers Paradise. 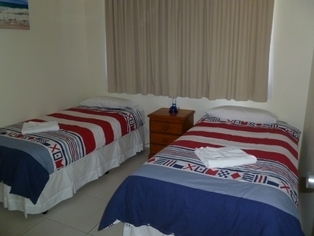 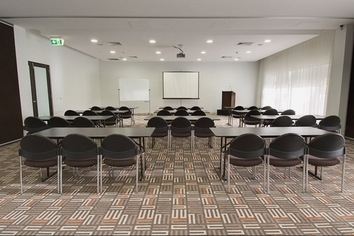 From an overnight stay to several month stays Premium Motel is the place for you. 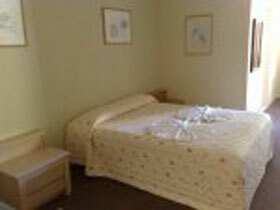 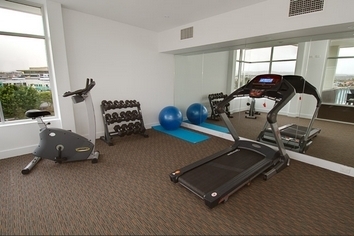 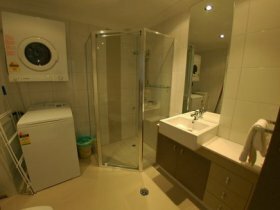 The rates are affordable and they pride themselves on being clean and comfortable and making you feel at home. 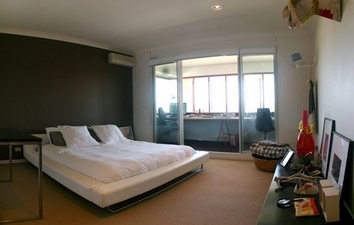 Great position, walk to everything you need. 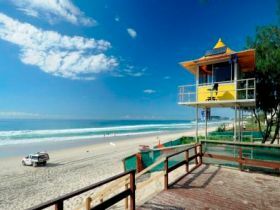 Walk along the beach front to the beautiful Burleigh Heads National Park Headland. 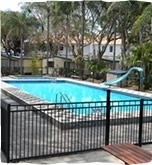 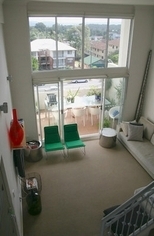 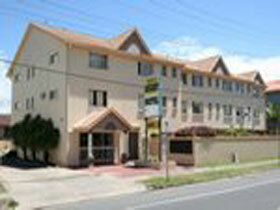 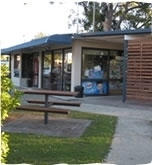 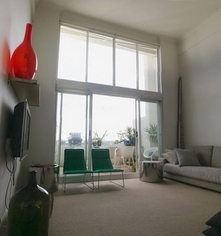 Only 100 metres to the Shopping Centre, Restaurants, Surf Clubs and Banks.